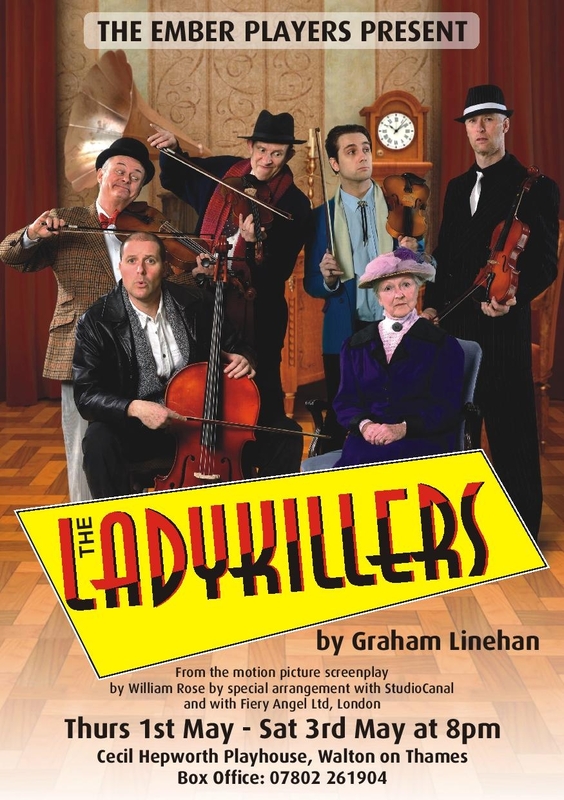 This very funny black comedy by Graham Linehan is giving the cast a great deal of pleasure to rehearse, and they hope to give the audiences a wonderfully entertaining evening on May 1st, 2nd & 3rd. at The Cecil Hepworth Playhouse, Walton. Ember Players not involved in the production are very welcome at rehearsals. It’s good to have a bit of audience reaction!